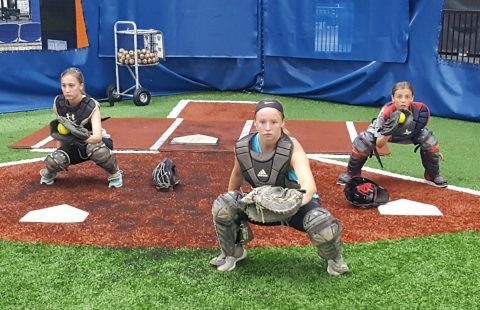 The Catchers Camp is designed to help young catchers develop a complete physical and mental knowledge of the catcher position. We also offer a program for fastpitch softball pitchers. Click below for more information.